I’ve been reading a lot lately, last year I hit my goal of 40 books in a year! This year I’m aiming for 50. That’s a ton of books to review, so instead I’ve decided to simply post a quote that stood out to me from each book. 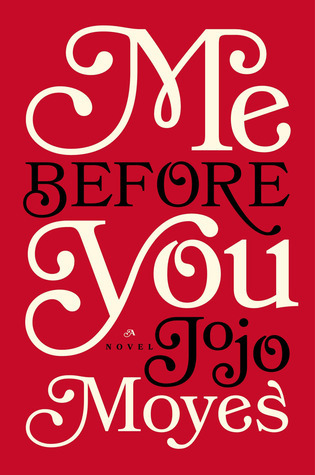 My first book completion of 2015 was Me Before You by Jojo Moyes. Amazing. Think The Fault in our Stars for adults. Almost. Next Next post: Let the Adventuring Begin!